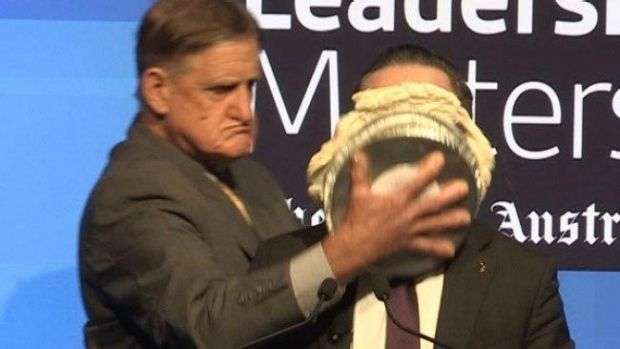 The Christian activist who squashed a pie into Qantas chief executive Alan Joyce’s face appeared briefly in Perth Magistrate’s Court yesterday charged with common assault, trespass and damage. Tony Overheu, 67, is also charged with giving false details to police over a separate incident. The charges were read to him but he was not required to enter a plea and his case was adjourned until next month at the request of his lawyer. Mr Overheu will reappear in court on July 7 and his bail was renewed. The former farmer had claimed after the attack that he did not realise it was a crime to assault someone with a pie. “My wife is at my throat… I didn’t understand that I’d breached the state’s criminal code, so clearly I regret that,” he said. Mr Overhue said the stunt was his way of making a statement about corporate Australia trying to influence social issues including gay marriage. Mr Joyce responded by vowing to continue to campaign on social issues and said he would continue to speak out as his employees, shareholders and customers expected him to. He said he pressed charges against his alleged attacker to send a message to the community that such behaviour was unacceptable. 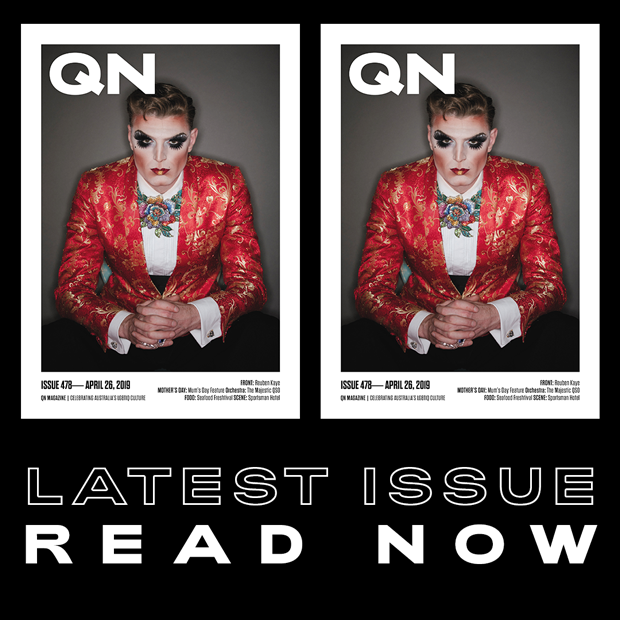 Mr Overheu was banned from Qantas Airlines flights for life after the attack.